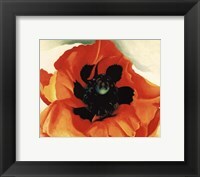 Throughout the history of art we have been inundated by works from a variety of female artists. 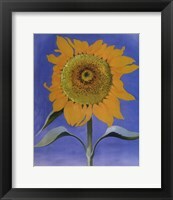 These have allowed us an insight into the sociological adaptations that women have been through throughout the years as they have used their art to express themselves. 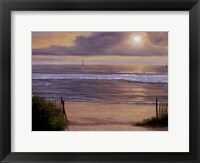 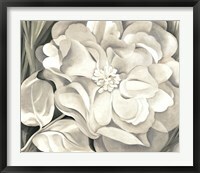 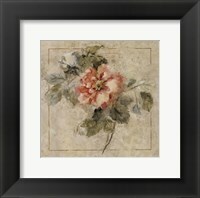 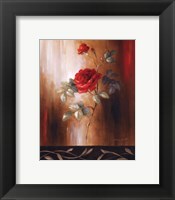 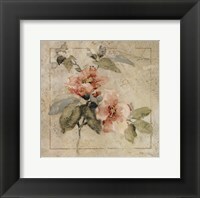 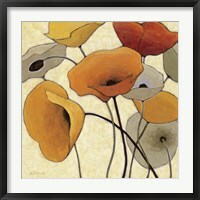 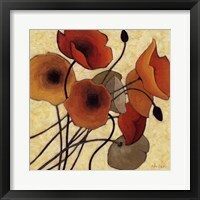 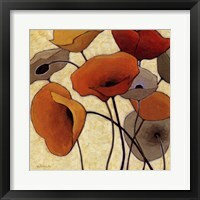 Framed women artists artwork vary from delicate floral artwork to bold abstract pieces. 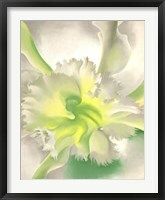 One cannot mention floral art without referencing Georgia O’Keeffe. 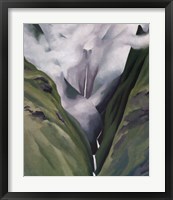 O’Keeffe has contributed to American Modernism with her natural artwork. 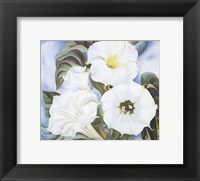 Framed women artists art I synonymous with O’Keeffe, whose work includes Purple Petunias and White Pansy. 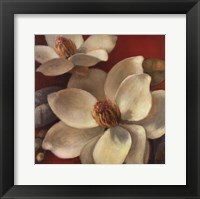 Other female artists who have specialised in floral art include Shirley Novak and Kate Birch. 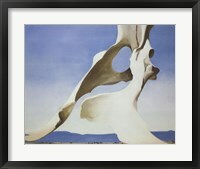 However, O’Keeffe often strayed from floral designs, also depicting brooding images of skeletons and bones against stark desert backgrounds and dramatic cityscapes. 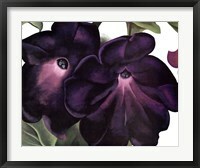 It is easy to see how maternal instincts may manifest themselves in artwork. 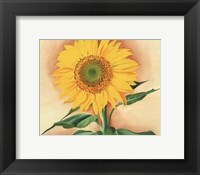 After all, an artist paints what is most important to them. 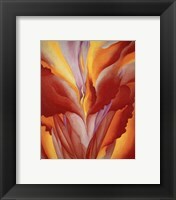 Many female artists choose family or children as their subjects, portraying the comfort and ease felt between a mother and her offspring. 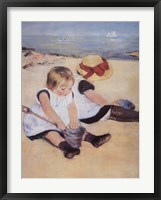 Framed women artists art pieces that shows this includes Young Mother Sewing by Mary Cassatt. 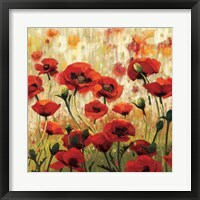 Other artists, such as Tandi Venter, choose to make humorous, colourful designs, which will appeal to children of all ages. 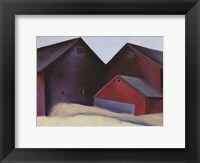 Framed women artists prints such as Lanie Loreth have shown how different art movements have come together to allow women to achieve the same success as their male counterparts without the need to replicate them entirely. 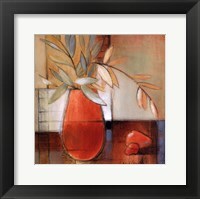 Loreth’s work, Chocolate Square shows her warmth and passion in what can be a stark contemporary setting.